Parents and students, please take note. Swift Formula has shifted to a new place to better provide the best tuition environment for our tutors and students. It will still be in the same western region of Singapore. Its new address is 293D Bukit Batok Street 21 S(654293). It has been updated on Google Map as well. The picture below shows the tuition room in which lessons will be conducted. 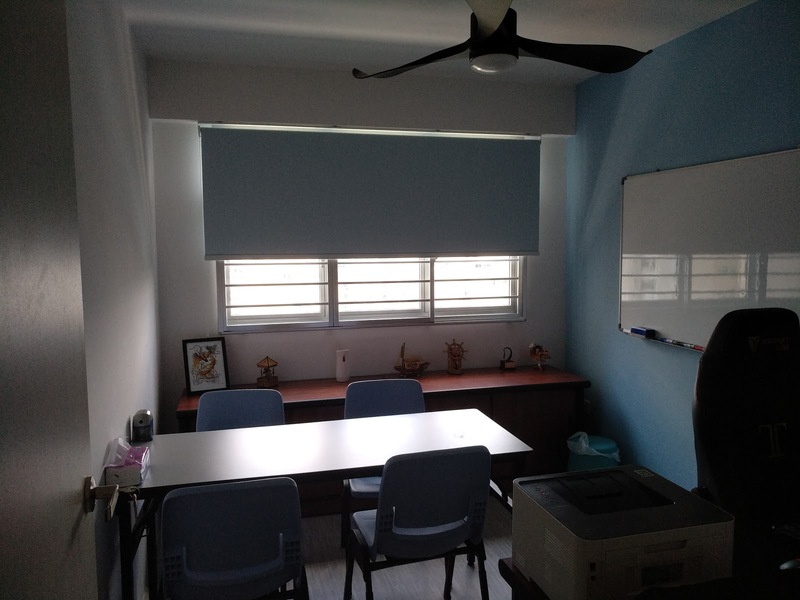 It has been specially customised to provide the most conducive study environment for students and teachers. Parents may contact us to arrange for a viewing if they wish to take a closer look. I am Kaixer - owner and founder of Swift Formula. At Swift Formula, our primary mission is to provide high-quality and customised coaching for Primary and Secondary School Mathematics. Swift Formula is a registered business approved by MoE for Academic Tutoring Services under the Business Registration Act, Cap 32, of the Accounting and Corporate Regulatory Authority Singapore (ACRA) on 7th July 2015. Business Registration Number: 53310125E . The conduct of lesson will be a one-to-one approach at either my residence or yours, depending on our predetermined arrangement. My focus is primarily on students in primary and secondary level in the whole of Singapore. However, I am willing to consider travelling further to your location to conduct group-lesson if there's 3 to 5 students of the same level or 3 consecutive 1-to-1 lessons at the same location. For students staying in other areas, I am able to do online coaching which removes the need to travel. For parents picking up students, I appreciate if you could wait patiently at the void deck of Block 293D. There will be plenty of chairs and tables at the void deck. Once lessons have ended, the students will be brought down to the void deck by the respective tutors. If the parents haven't arrived, student will be brought back up for safety issues. For further information, do feel free to browse through the website and explore some sample questions if you'd like. Alternatively, I can be contacted via SMS/Whatsapp. Do note that mobile calls may not be promptly answered while I am in the middle of conducting classes.